Drumroll please! We have arrived! The last month of pregnancy is here and I’m soooo ready to pop! I’m waking up daily hoping to find a puddle of water under me so we can get it over already!! But another side of me wants to stay glowing and pregnant as long as possible. And the third side (yes I know) says we’re all too busy being “busy” to be giving birth right now! I know, I’m all over the place! But alas, on the surface, we’re ready! All of my herbs and birthing supplies have arrived. I have teas and tinctures ready and herbal pads soaking in the freezer. I have my labor cookie recipes printed and VSteam herbs mixed….now I’m just waiting for the little one to make his/her grand appearance! 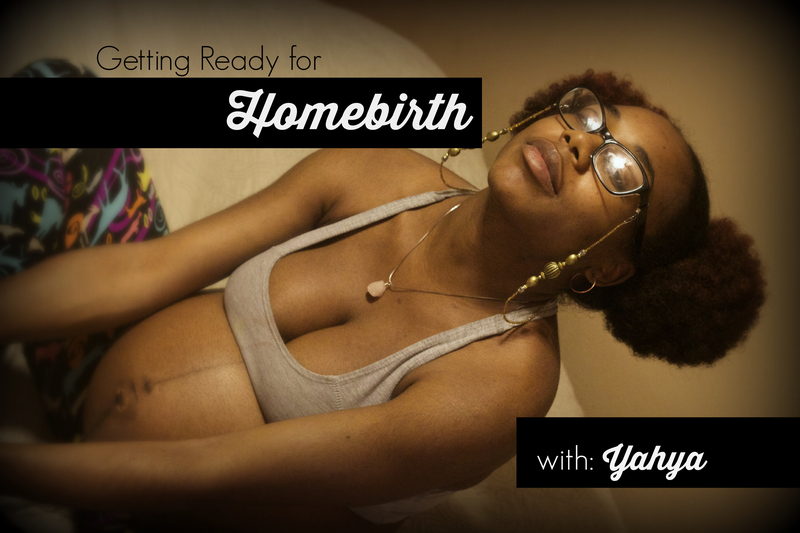 Have you had a homebirth? What did you do to get ready? 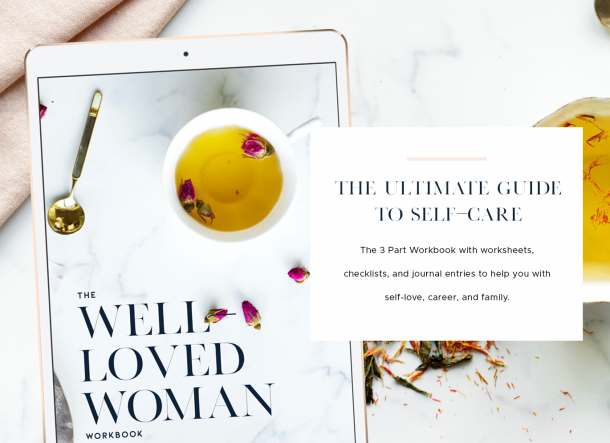 Did you find that you really didn’t need all the “stuff” you thought you would?